Dr. Ronald Shelley of Arrowhead Lakes Sleep Dentistry in Glendale, Arizona explains bruxism (teeth grinding) and how it damages the teeth and causes a great deal of pain and tension in the muscles and joints in the jaw area. 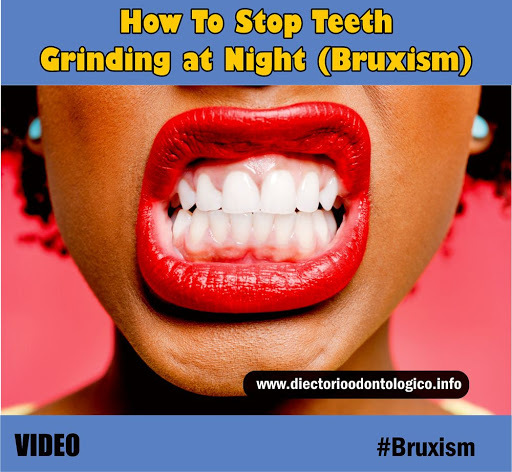 Bruxism is the habit of clinching and grinding teeth at night and a person is not in conscious control of it. Affecting nearly one-third of the U.S. population, it is not clear why it happens as it is deep-seated in the brain.